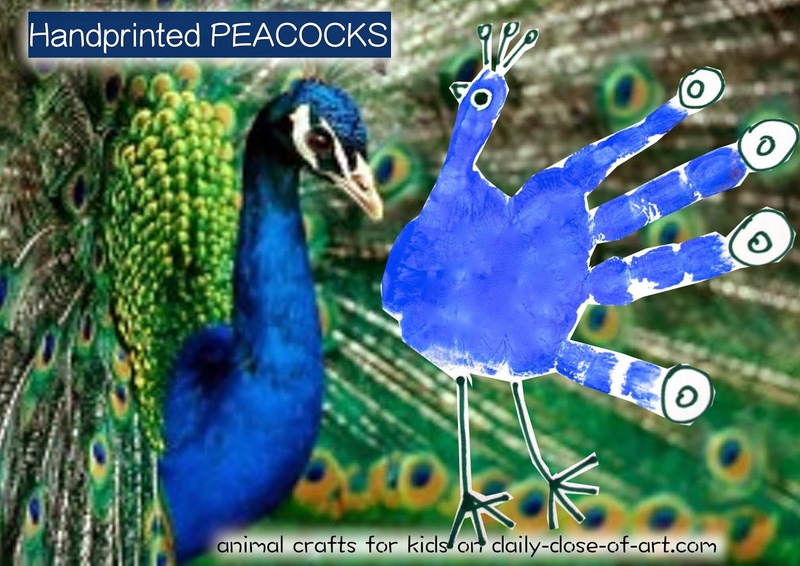 Welcome to Day 5 of Animal Crafts for Kids! 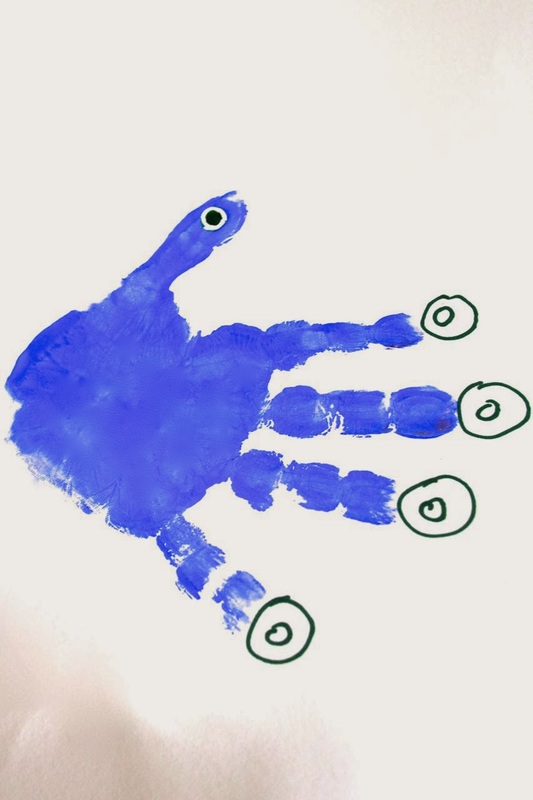 Today, we will make a one-of-a-kind peacock design just using our own handprints. This makes a nice memento to send to Grandma and Grandpa. 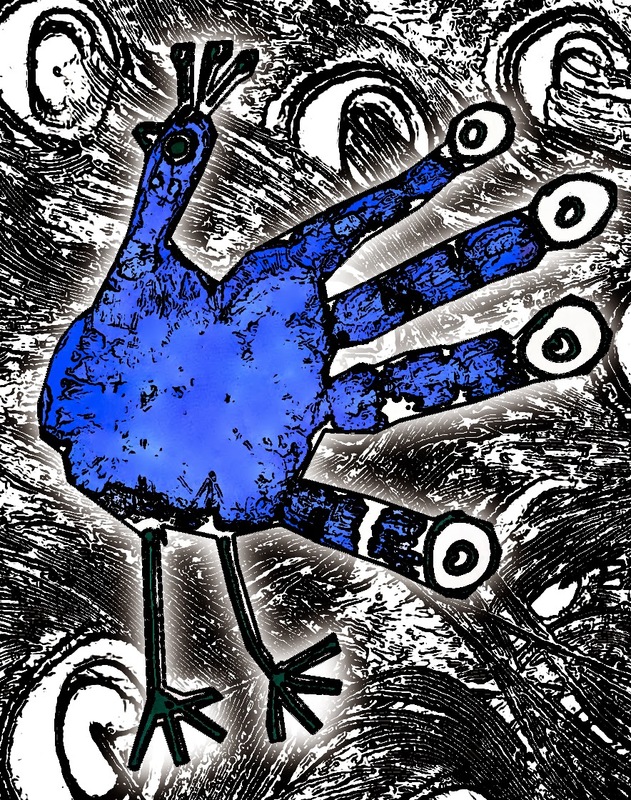 Here is a video that you can use as an intro to the activity – “The Peacock’s Complaint”. 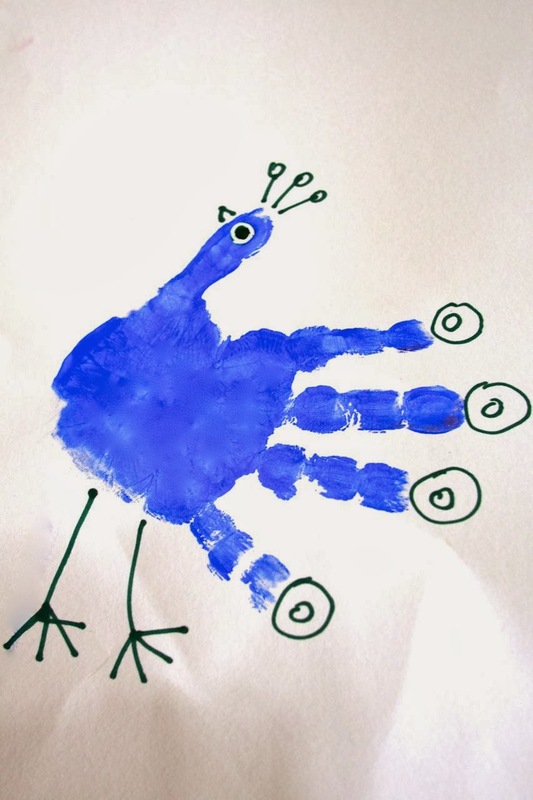 It makes a nice lesson on counting our blessings and celebrating our strengths. 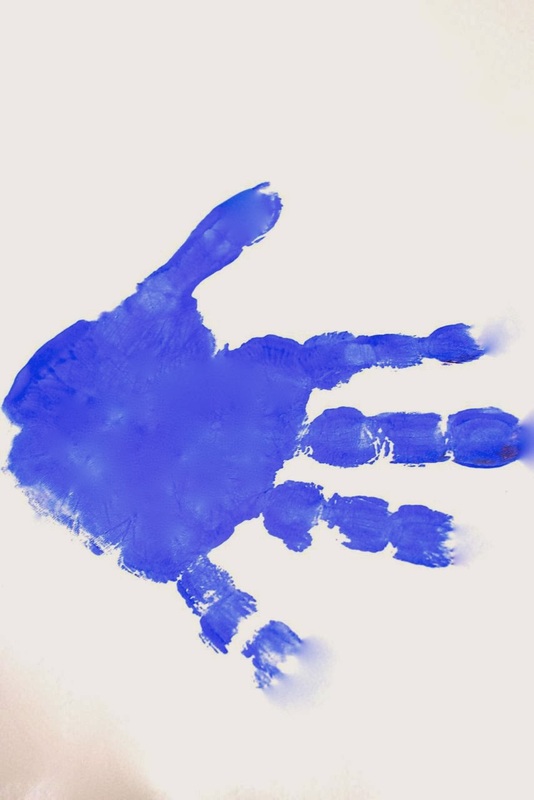 As you make the handprinted peacock explain to the children that ‘just as our handprints are unique, we each have something very special to share to the world’. 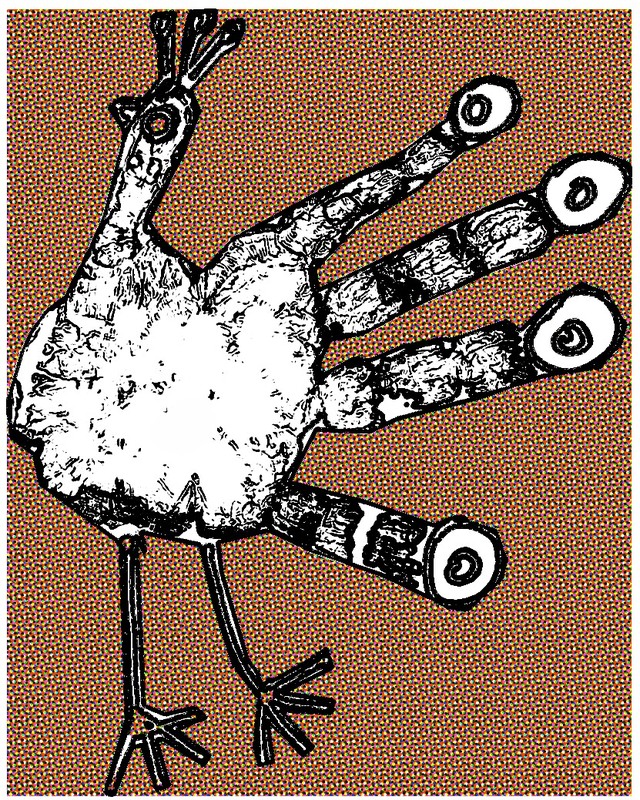 And there you have it- your very own HANDPRINTED PEACOCK! 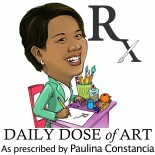 This entry was posted on November 29, 2013 by Paulina Constancia in Uncategorized.